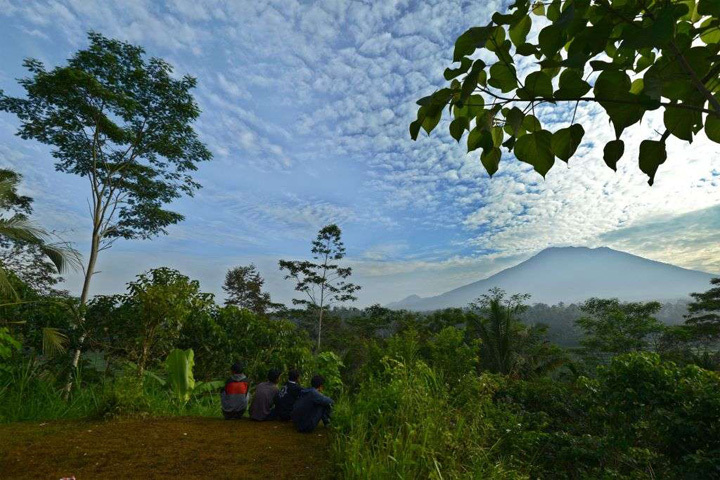 Indonesia’s National Disaster Management Agency has urged tourists to continue visiting Bali, saying the resort island is safe except for the area around Mount Agung, a volcano in eastern Indonesia that could erupt at any time. 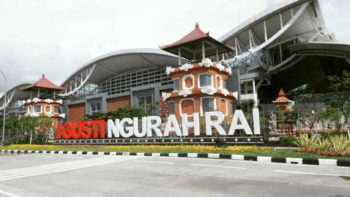 Flights in and out of Bali’s international airport are stable at around 50,000 to 60,000 visitors per day, Ngurah Rai International Airport communications chief Arie Ahsannurrohim said. “As long as the volcanic ashes don’t have any impact on Bali’s airport, it will not be closed,” he said. About 400 planes come in and out of Bali each day. 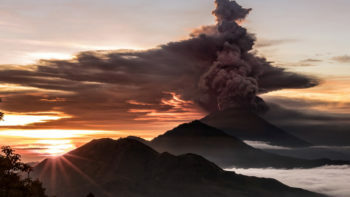 In the case of an eruption, the planes in the air would be diverted to seven regional airports, including Solo and Surabaya on the island of Java. 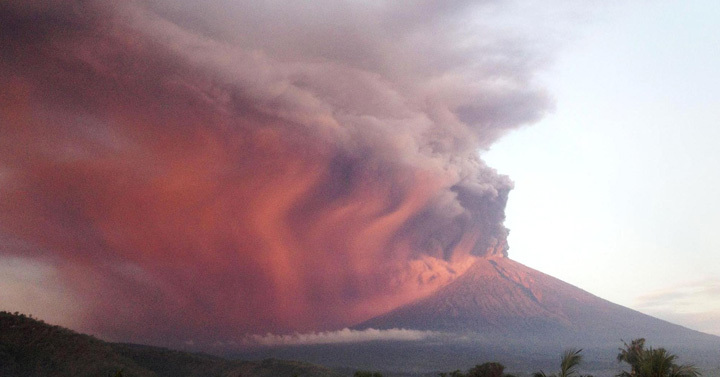 The director general of air transport, Agus Santoso said even if the volcano erupted with lava it would not affect aviation unless there was also volcanic ash. “Bali tourism is safe. Do not spread misleading news that Bali is not safe because Mount Agung is on the highest alert status. Please come and visit Bali,” National Disaster Management Agency spokesman Sutopo Purwo Nugroho​ said, Sydney Morning Herald reported. The chairman of the Bali office of the Association of Indonesian Tour and Travel Agencies, I Ketut Ardana said fake news, however, has spread on social media with the aim of creating panic on the island. “We are trying very hard to explain the actual conditions. We are glad they understand,” he said, as quoted by The Jakarta Post. 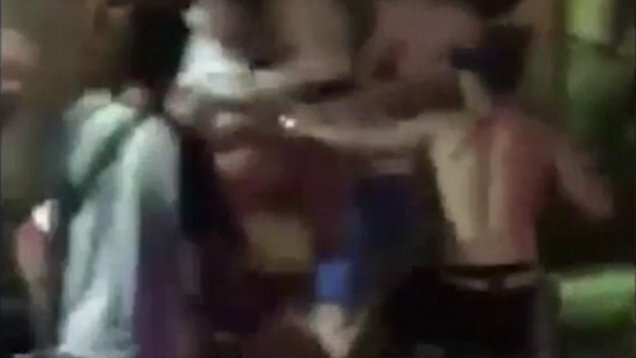 Meanwhile, more than 57,000 people have fled the surrounds of Mount Agung volcano on the Indonesian tourist island of Bali, fearing an imminent eruption, officials said Tuesday. 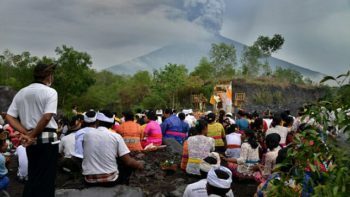 An increasing frequency of tremors from the volcano indicates magma is continuing to move toward the surface and an eruption is possible, said National Disaster Mitigation agency spokesman Sutopo Purwo Nugroho. 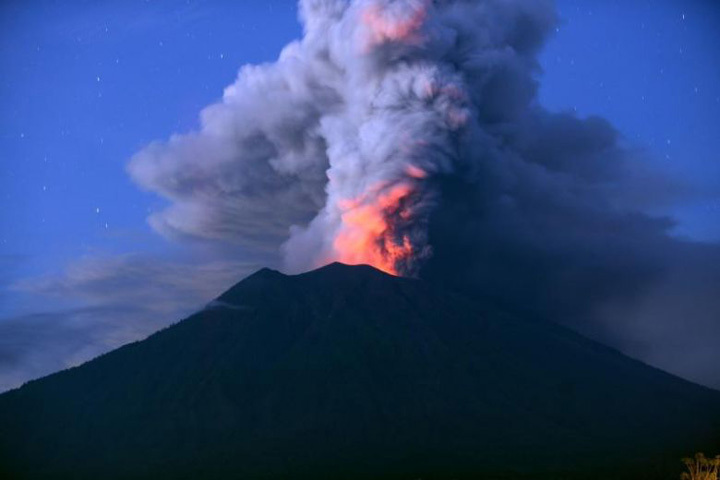 He said more than 560 volcanic earthquakes were recorded on Monday, most of them shallow.